The Siamese Fighting Fish or Betta Splendens (often times just “betta” in the US) is one of the most popular species of fresh water fish in the world. These unique fish have been cultivated and raised for many years and were originally found in the rice fields of Thailand and Cambodia. Generally fairly small – no more than 6 to 8 centimetres in length, the Siamese Fighting Fish is unique because of its ability to exhibit a number of incredible, selectively chosen traits through breeding. 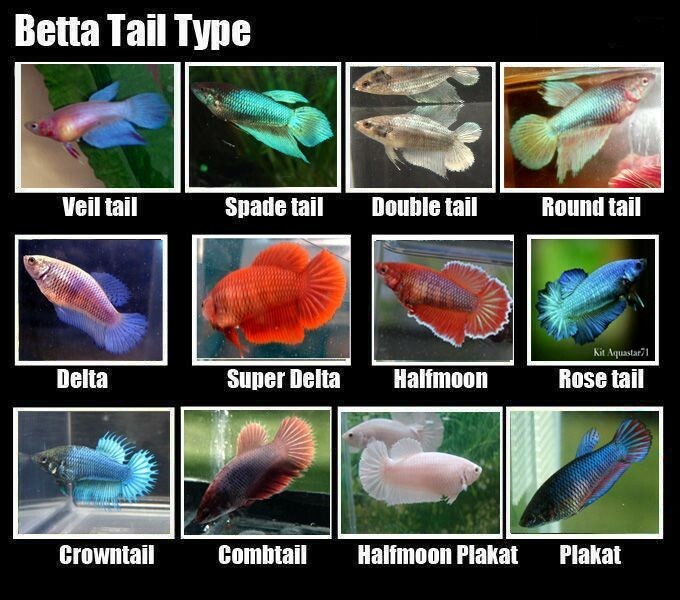 In nature, the Betta Splendens is relatively dull looking – usually brown and green with small fins and a simple tail. 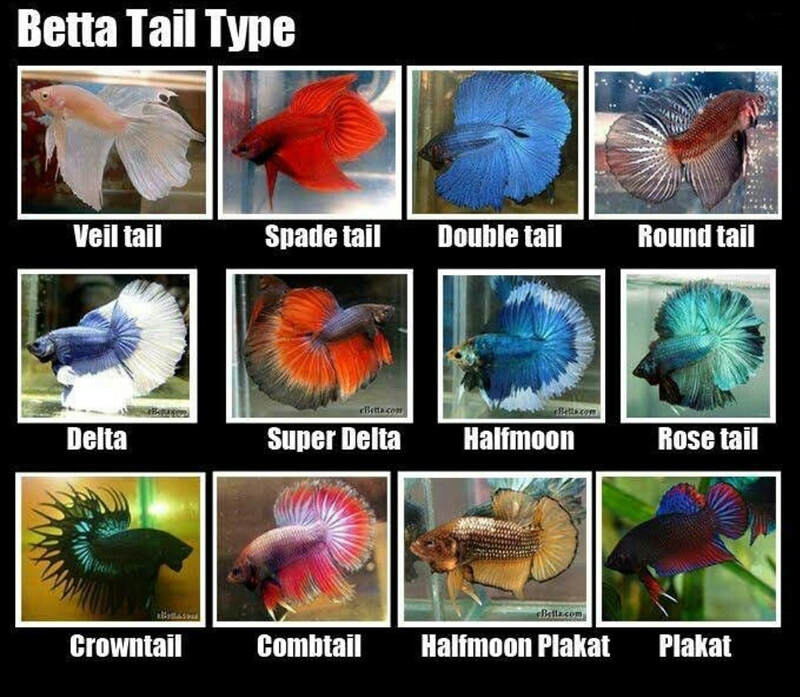 However, through breeding, varieties such as the Delta, Half-moon, and Veil-tail have been breed with magnificent blues and reds in their colouring. On average, a Siamese Fighting Fish lives anywhere from 2 to 5 years. 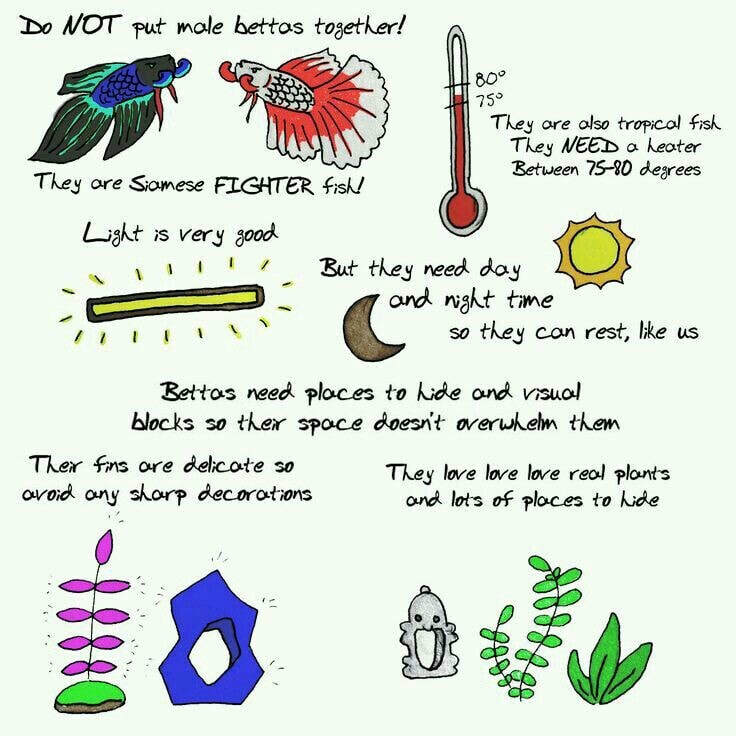 It’s important to note that, while many people refer to the Siamese just as “Bettas”, the Betta is only the Genus of this species. 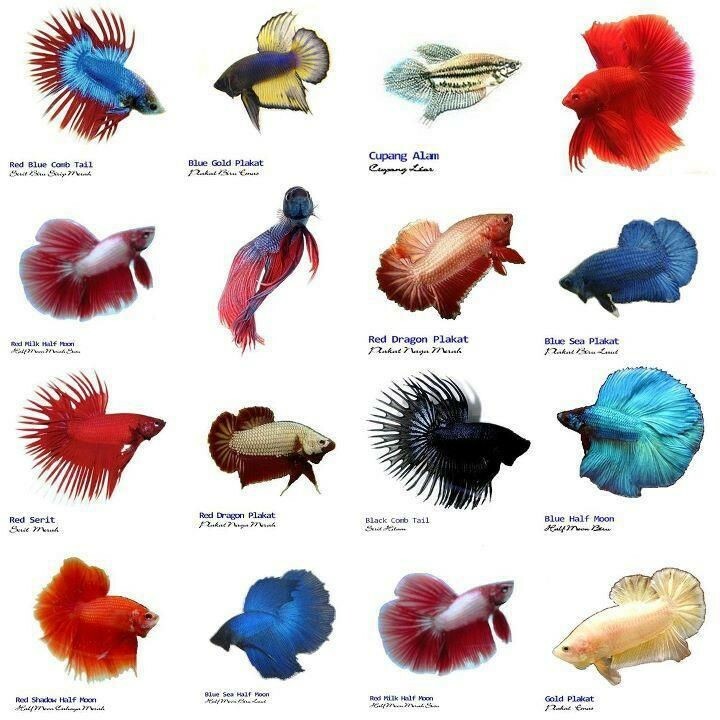 There are actually 50 other species of the genus, and while many of those other fish can make great aquarium members, the Betta Splendens is wholly unique in almost every way. If you’re looking for the brilliant reds and blues of the Siamese, make sure you’re buying the right species. Many people don’t realize when they start researching Siamese Fighting Fish that there is such a massive business behind these fresh water fish. Because of the number of people who make a hobby of raising or even breeding them, there are a lot of careful distinctions that have arisen to make sure hobbyists buy only the right kinds of fish when they are expanding their stock. Specifically, Siamese Fighting Fish are only true Fighters if they are originally from the core Asian countries where the species is found. 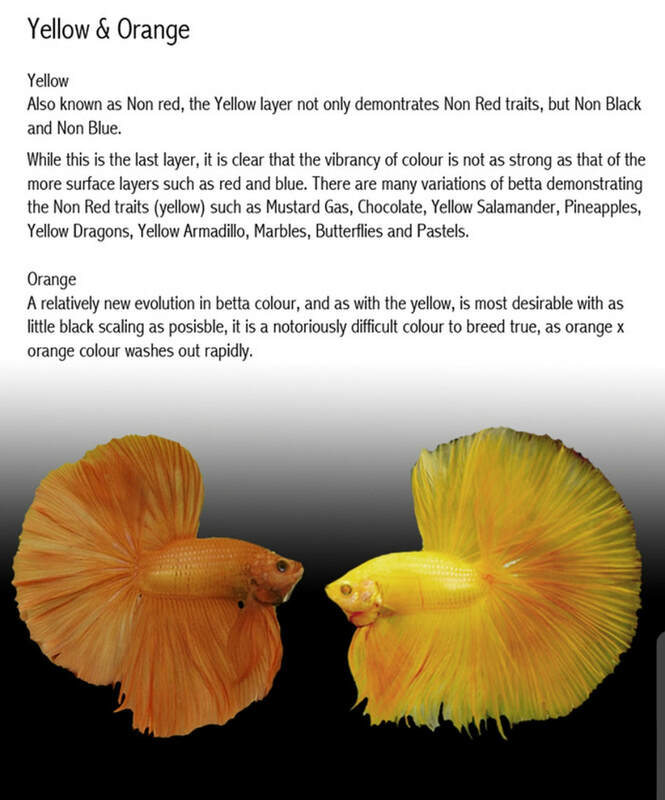 If a breeder can show that their fish have not been interbred with Imbellis or other Betta species, they are still pure Splendens, but it’s important, if you are hoping to compete with your fish that you buy only the purest breeding stock. Conditions - Very clean water with a PH of 6.8 to 7.4. Prefers warm water, but is often kept at room temperature when put in a bowl. Aquarium Suggestions - Will always be aggressive to males. 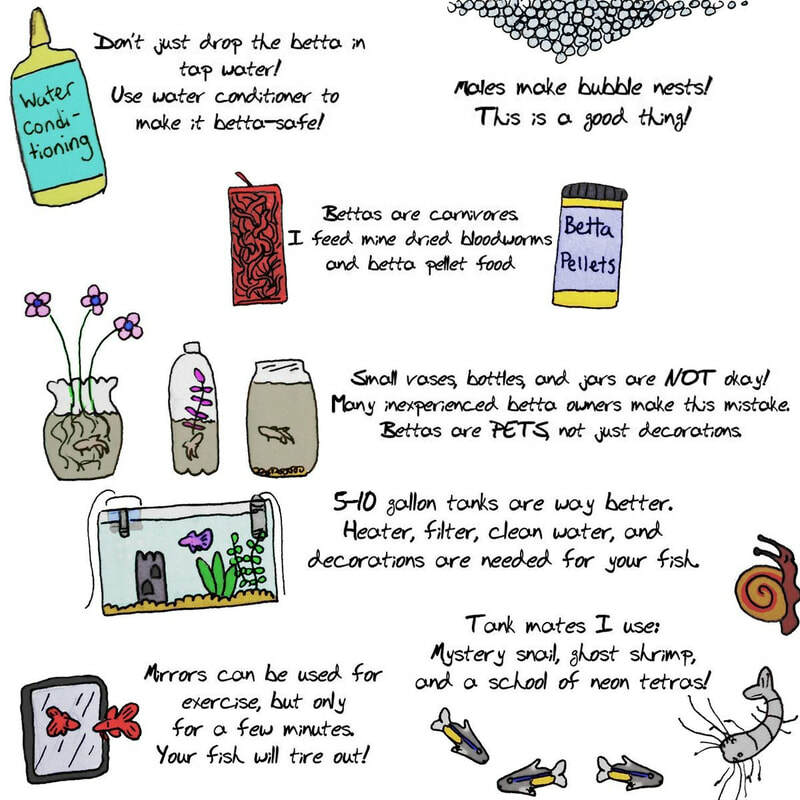 When kept alone often a Betta is a good community fish in 10 gallons and up. Flowing fins make Siamese Fighting Fish a target for fin nippers, so peaceful fish only should be kept with them. Reds – The red in Siamese Fighting Fish is generally solid, spread across the body to be considered a true red. There are a number of hues for red, including deep crimson to dirtier brownish reds. It is uncommon to find no iridescence in a Red, but the most highly regarded reds have none. Melano – The Melano color scheme is a deep black, often smoky in appearance and generally of the hardest colours to breed into the species. The gene responsible for Melano colouring will produce females that are infertile, so the gene must be carefully manipulated from the male side and be recessive on the female site. Steel – The Steel or Metallic Blue Siamese is a lot more iridescent than Royals. Producing this colour of Siamese requires a number of specific breeding patterns. Green – The Green is one of the more unique solid colourings for Siamese because there is not “set” colour scheme for greens. Often times, they retain a blue tint to their green but sometimes it might be more turquoise in appearance. The perfect colouring for this type of Siamese is a deep forest green, though it is very rare. Turquoise – The Turquoise looks significantly different from the traditional green, but is only a variation on the same pairings. There are far fewer greens and yellows here and a lot more blue. While the Turquoise can come from a Green pairing or Blue and Steel spawns. Albino – A very rare occurrence in which the fish completely lacks any pigment. The eyes will appear red, the same as mammalian albinos. Royal Blue – The ideal result of a Royal Blue pairing is a solid, bright blue. Most commonly, you’ll find Royals with darker heads and a royal tint to their fins. There should be no greens or reds present in the fish. Yellow – Yellows come in a variety of shades, from a bright lemon to a softer corn-like colour. There are even some golden hued fish out there that are bright and shiny in appearance. Occasionally, red will be present in the colouring as well since it is a common part of the Yellow gene. Apricot – These Siamese are softer, almost pale in colour and have an orange tint with some hints of red. There are some variations here as well, with Pineapple and Peach. Cellophane – A clear fish with flesh coloured body, almost pink in colour. Chocolate – The chocolate Siamese is actually a mixture of yellow and black and will usually be bred to be Yellow so the chances of getting them is purely incidental, depending on what types of genes are present in their pairing. Orange – The Orange Siamese is actually relatively new to the species and has only been bred recently with a slight red and orange mix. The colour shifts rapidly, but is often at least a little tinged with red. Purples – Variations of purple including violet and lavender are not common but can be bred with Royal Blue strain. Some Royals will even have a handful Purple offspring with each breeding, though often it washes out by full growth. Beyond the basic colour types, there are a number of possible pairings that appear when breeding Siamese. Here are some of the most commonly occurring colour pairings. Solids – The solids are the most highly sought and must have the same, standard colour across their bodies and fins. This doesn’t mean they cannot be iridescent in colour; just that they are one solid colour throughout their body with no breaks. Butterfly – A butterfly Siamese is one that has a bi-colour that blends slightly to transparency on the edge of the fins. There are a number of different types of these, but the target butterflies are those that have coloured bodies with white fins blending to transparency. Tri-Coloured – There are some Siamese that have three distinct colours noted on their body, starting with their head and then blending throughout their body into different coloured fins. Wild – Occasionally a Siamese will be bred that appears as the original species looked in those Rice Paddies. 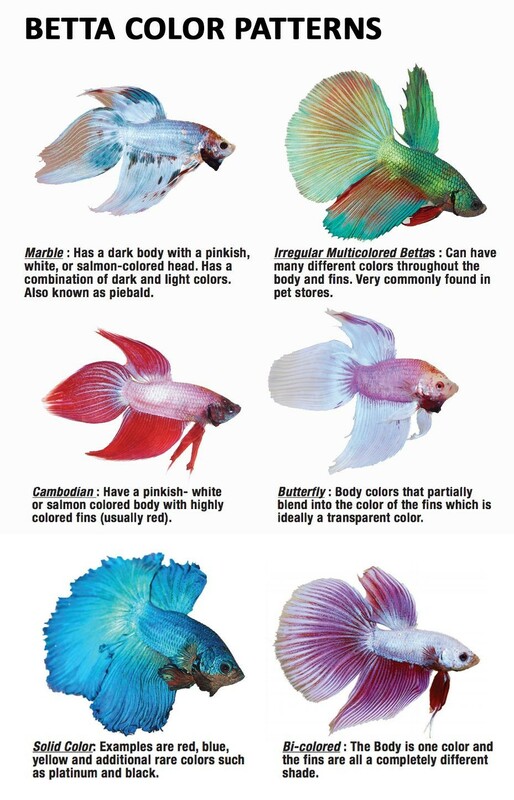 They are often mixed in colour and look an awful lot like the Imbellis – another species of Betta. 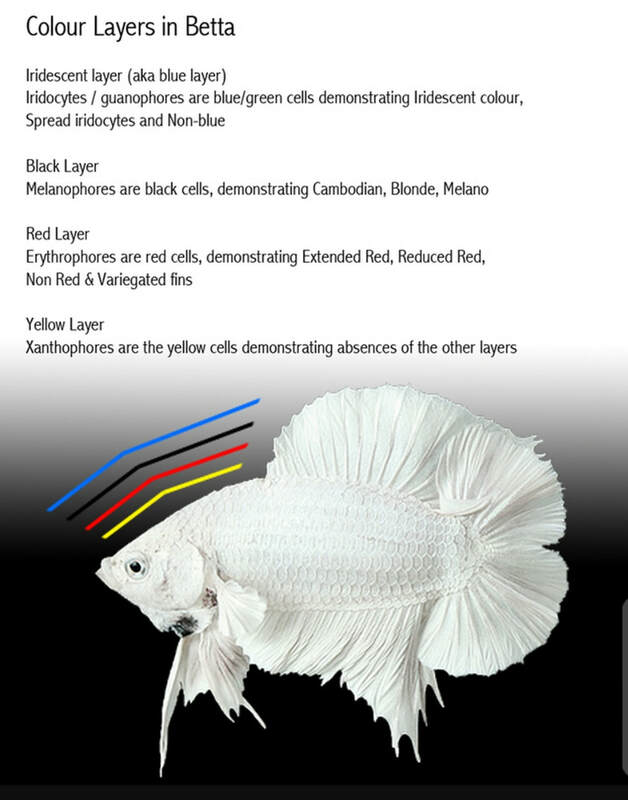 Bi-Coloured – This is when the fish has different coloured fins from their body. Some have dark bodies and lighter fins and some are vice versa. For a fish to be bi-coloured they must be only 2 different colours, without any strains elsewise in their colouring. 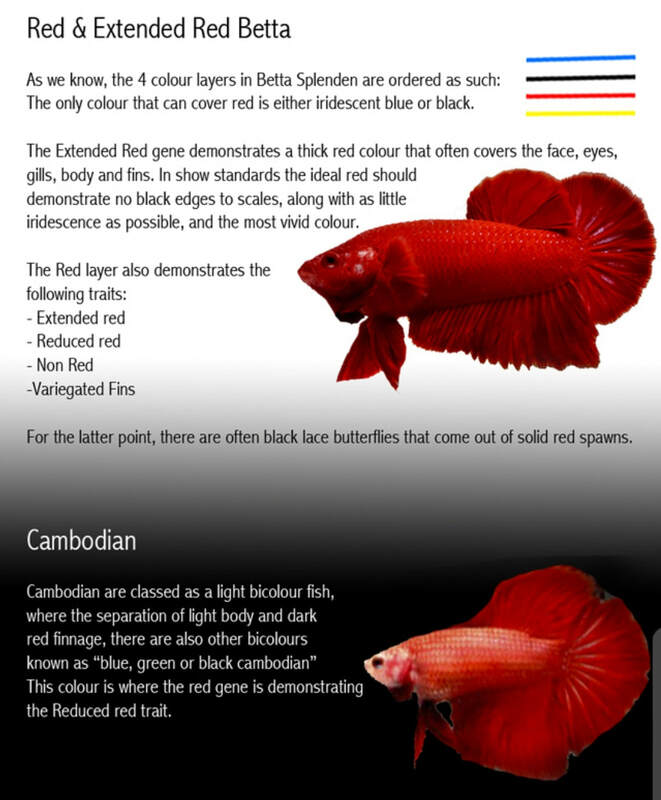 Cambodian – Cambodians are slightly pink and white with different coloured fins. 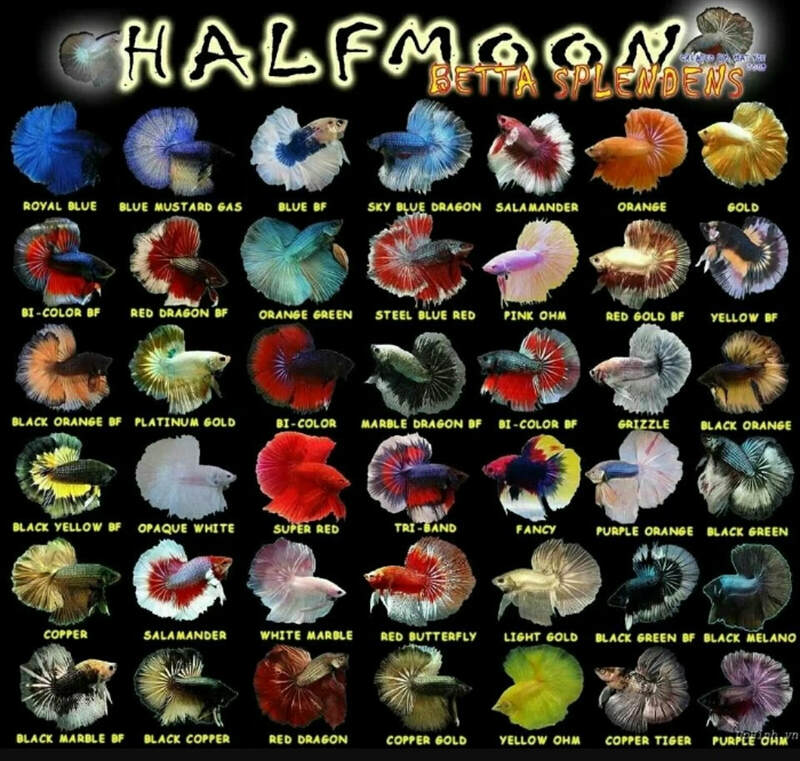 They are technically bi-coloured, but because of the type of colouring and the possibility of multi-colours in the fins, they are slightly different. Round Tail – This is the “wild type” of fin and is very similar to an Imbellis, as well as the originally wild Splendens from Southeast Asia. Veil Tail – The Veil Tail has a drooping, long tail that might drop off precipitously from the back side of the fish. Half Moon – The Half Moon is a larger Delta with a grown, branching tail. Comb Tail – The rays in the tail extend a bit longer than the actual fin webbing, making the tail look like a comb. Crown Tails – This is an even more pronounced Comb Tail with longer protrusions from the rays. Double Tail – The double tail has two distinctly different caudal fins. This should be two separate tail fins. 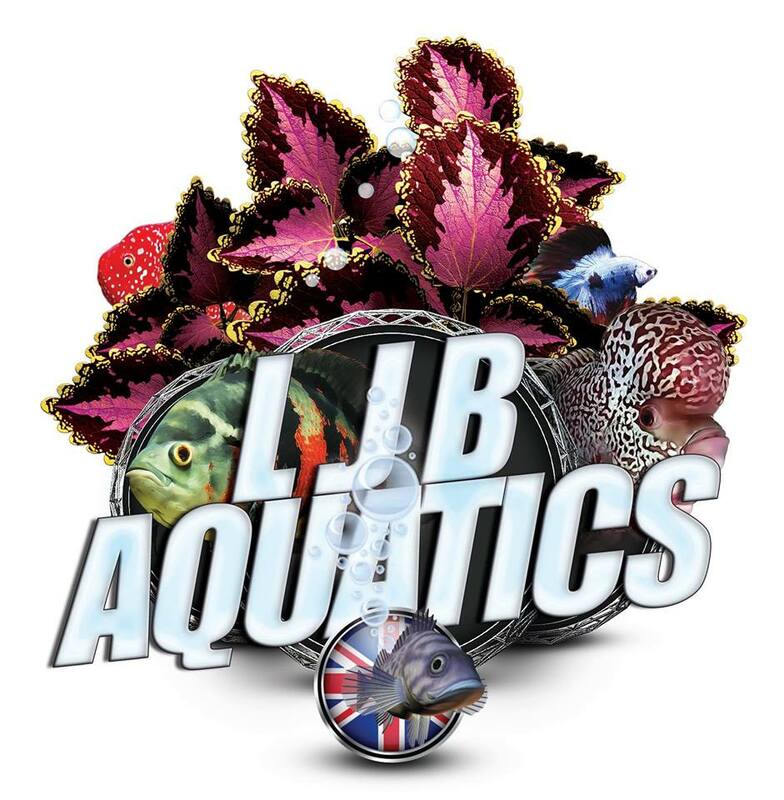 LJB Aquatics is a flowerhorn and hybrid group specialising in the care of this amazing fish. Whether u have a flowerhorn, cant wait to get a flowerhorn ot are just interested in this amazing fish then this is the group for you. The group includes flowerhorn maintenance, feeding, grooming, breeding, care and tank size and of course sales. Someone is always on hand to give help and advise so please come and join us.